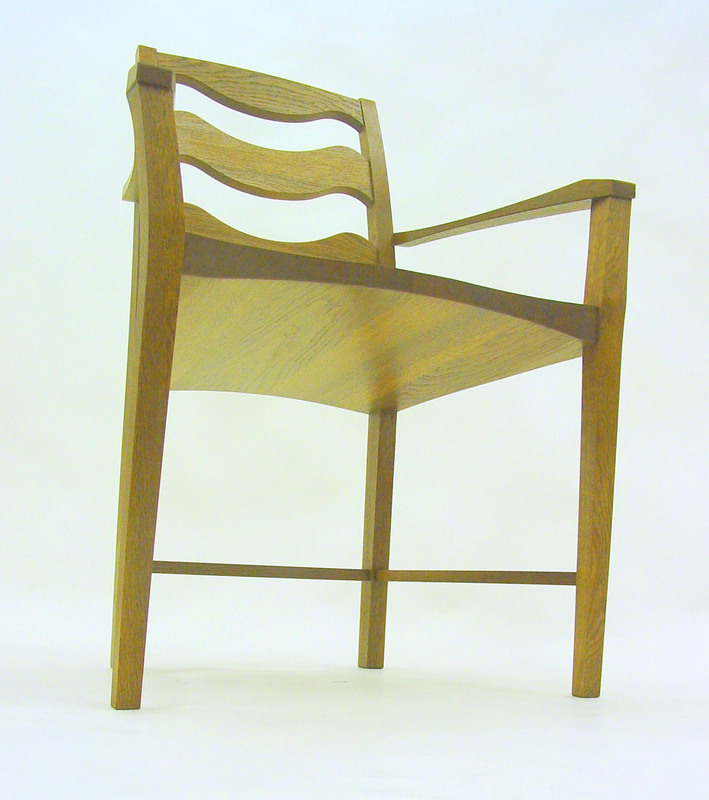 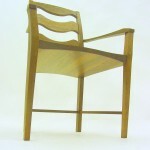 Named after the area in London where the client who commissioned the chair lives. 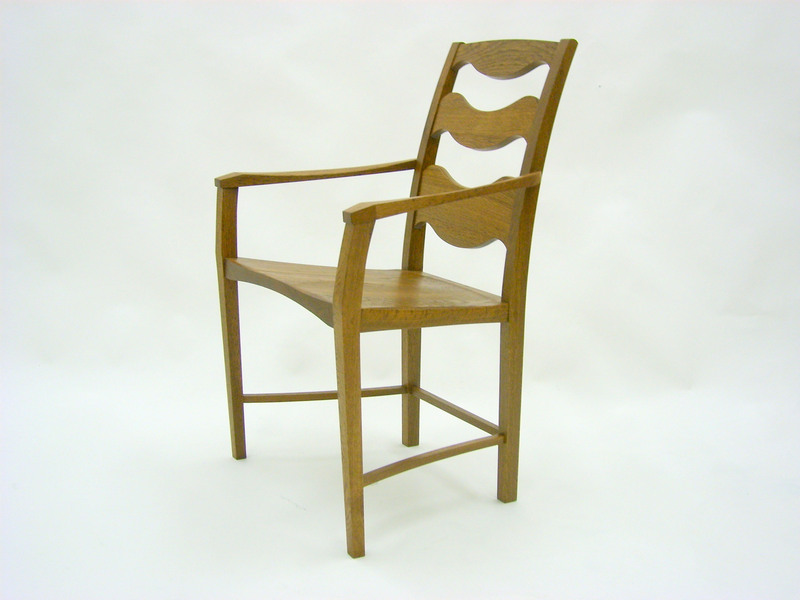 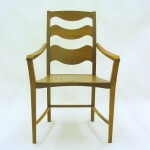 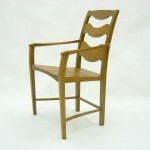 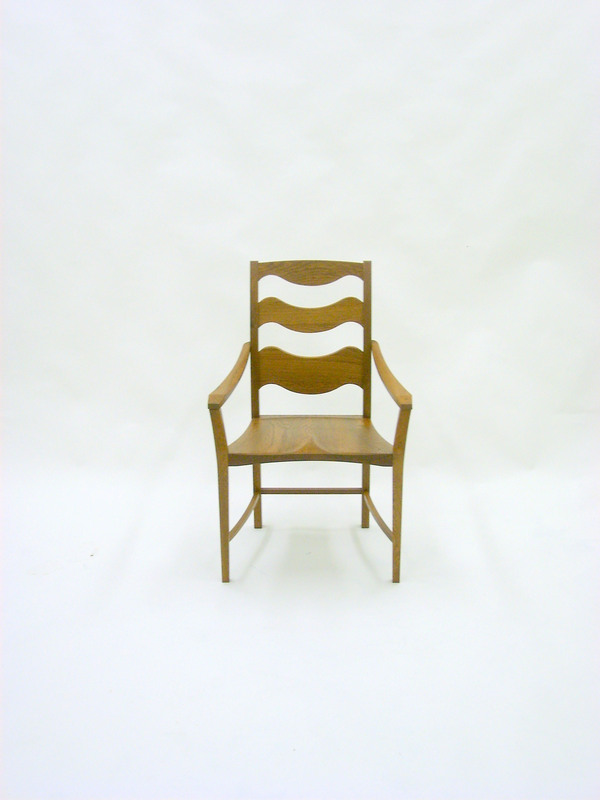 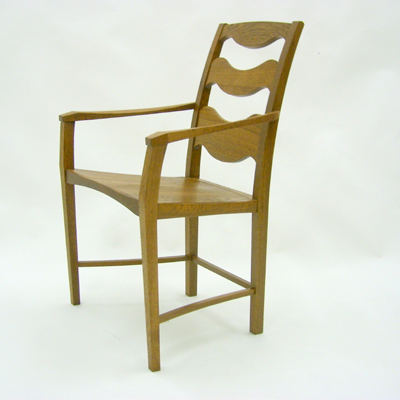 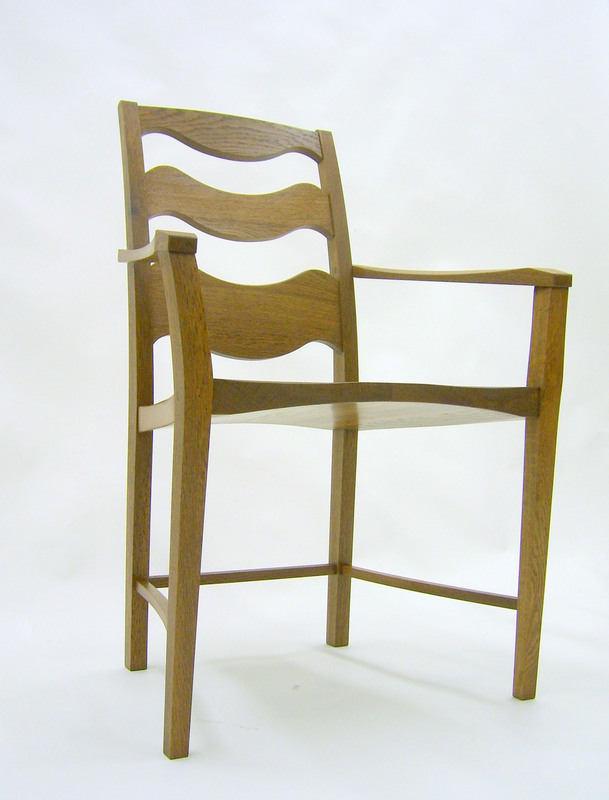 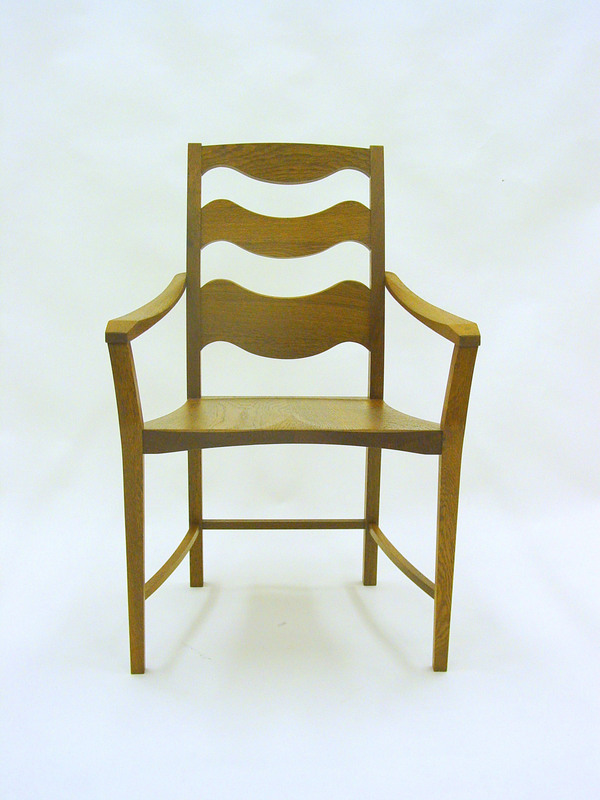 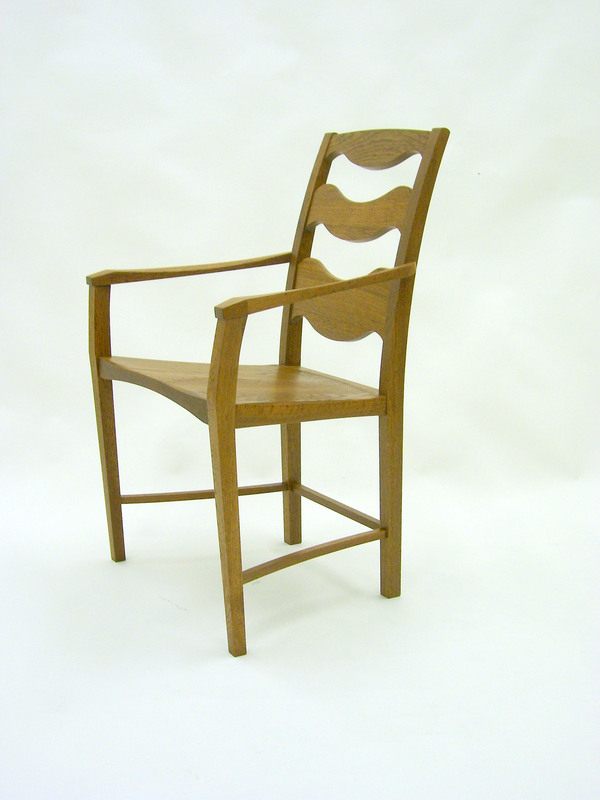 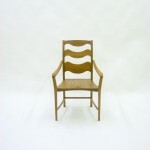 The chair is in solid brown oak and was designed to sit with an antique and well-used desk that had previously been used at Eton College. 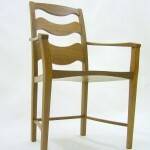 It has a subtly shaped seat and the client assures me that it is extremely comfortable!